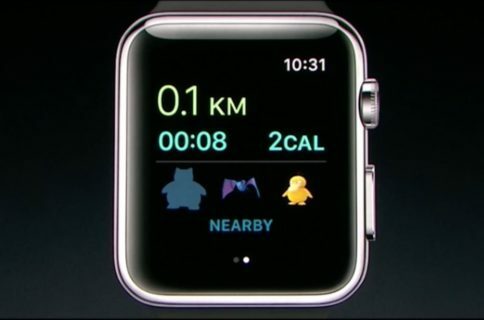 In case you had any doubts — yes, some developers are busy writing their first games for the Apple Watch. But first, let’s get something straight: because Watch apps will initially run as extensions on your iPhone that stream image assets and UI back to your wrist, don’t expect to see graphics-rich shooters playable on your wrist anytime soon. 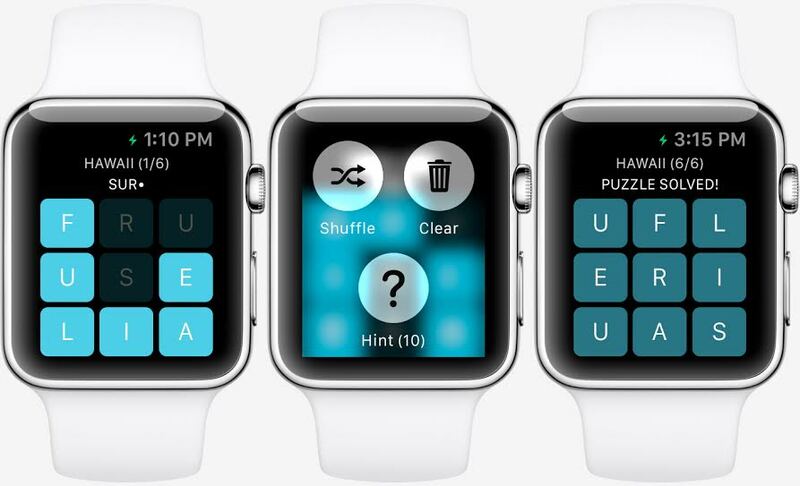 With that off our back, puzzlers seem like a really good fit for a wrist-worn device like the Watch. 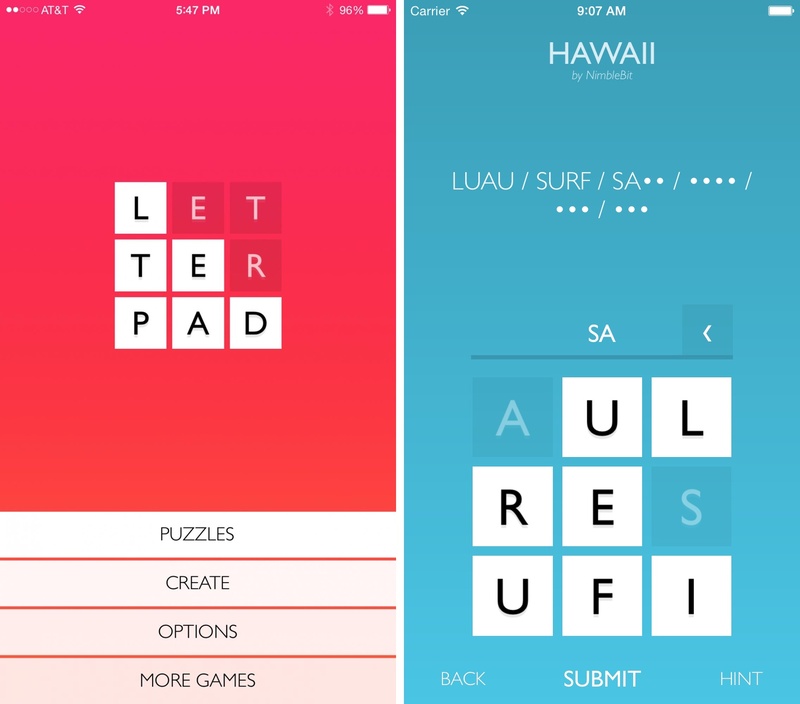 And sure enough, as reported by TouchArcade, a developer that goes by the name of NimbleBit is planning to release Letterpad, an upcoming word puzzler for the iPhone and iPad, with support for the Apple Watch. Wanna see how it’s going to look and feel like? Read on for the full reveal. As shown on Nimblebit’s mockup at the top, Letterpad puts a grid of nine letters on the Watch and challenges you to combine them into words relating to a certain topic. 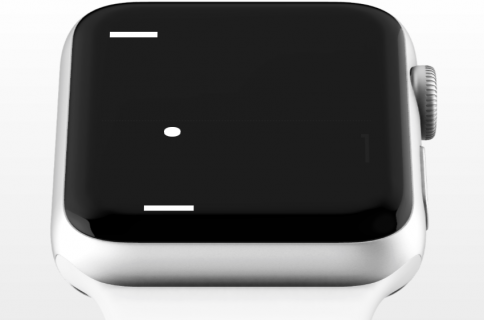 “The game is just about complete at this point, and today NimbleBit have additionally announced that Letterpad will be playable on the forthcoming Apple Watch,” said the publication. And this is what Letterpad for iOS looks like. 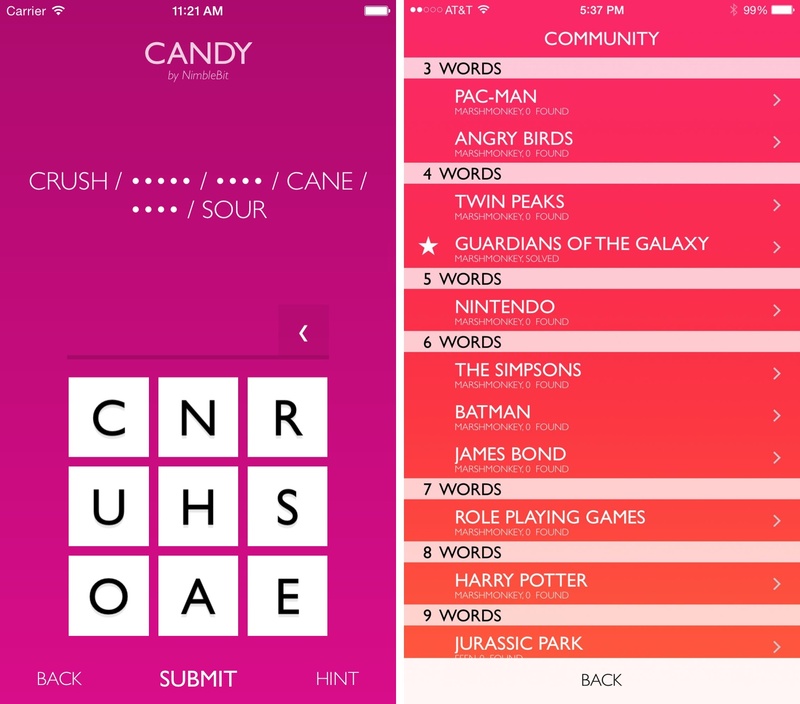 The game will include about 200 different puzzles and you’ll be able create your own ones and share them with friends. No release date has been set as of yet and developers did not say whether the Watch edition of Letterpad will use features like the Digital Crown, Force touch or Haptic Engine. They’re putting finishing touches on the iOS version ahead of Apple Watch’s release in March and are in a need of beta testers so apply here if interested. What’s your take on Watch gaming? Is the wrist really a place to play certain types of games? Chime in with your thoughts in the comment section below.